Our wide selection of kitchen organizers" includes many pull out cabinet storage options for items like cookware, cleaning supplies, small appliances and much more. Pull out storage gives you great access to items that may be difficult to reach if stored on a fixed shelf.  If you are looking to efficiently maximize your kitchen cabinet storage Woodworker’s Hardware will have the solution for you.